Betfair revolutionised the sports betting industry in 2000 by pioneering the Betting Exchange. Today Betfair provides a full range of sports betting and gaming products and have grown to become one of the largest online gaming operators in the UK market. 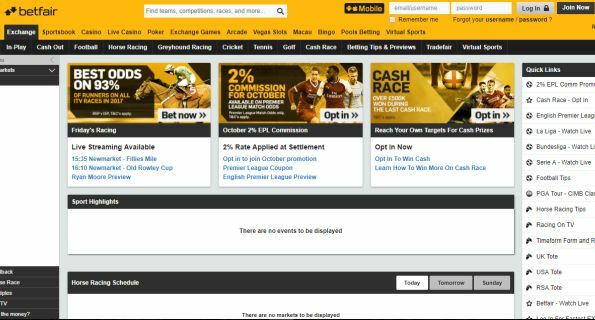 Betfair launched a fixed-odds Sportsbook in 2013 to increase its share of the growing “recreational” section of the sports betting market. 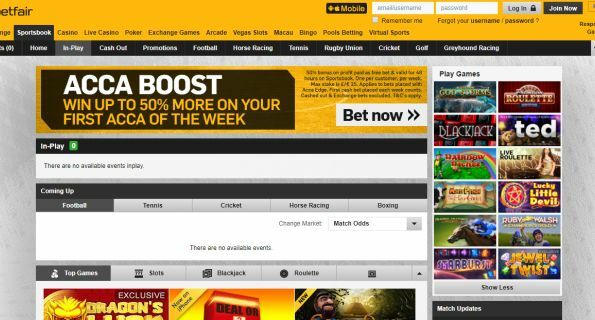 The Sportsbook provides Betfair with a simple, accessible product to market to new customers, whilst also filling certain market gaps that previously led its customers to use competitors. On Betfair’s Sportsbook, the company acts as principals in each transaction so customers are betting directly against Betfair. The Sportsbook can therefore lose money on any particular event with revenue being dependent on sporting outcomes. To reflect this risk, Betfairs builds a margin into its odds and over time, Betfair expects these margins to allow it to generate revenue. Betfair’s core product is its Betting Exchange, pioneered in 2000, which uses cutting edge technology to enable customers to bet against each other by either backing or laying outcomes at prices they determine. The Exchange has enabled Betfair to generate and sustain a market-leading position in online sports betting in the UK for over a decade. The Exchange’s agency model eliminates the financial risk borne by Sportsbook, so there is no margin applied, and this means that the odds customers enjoy are often better than those offered by traditional bookmakers.  Betfair earns a commission on the net profits of any individual customer on each market, regardless of the outcome of the event. The Exchange’s unique features mean it enjoys excellent brand affinity with its users and we strongly believe it remains the most innovative product in our industry. It remains the cornerstone of the value and excitement that Betfair offers all customers today. Betfair offers a wide range of gaming products including Poker, Casino and Exchange games. Betfair’s gaming division acts as both the principle and agent. Products such as Casino and Arcade games see customers playing against the “house”, with revenue generated through an inbuilt margin. In other games, like Poker, players compete against each other and Betfair takes a share of the winnings. There has been a greater emphasis placed on Gaming in recent years, with product improvements, new Mobile apps and better cross-sell delivering an improved performance. 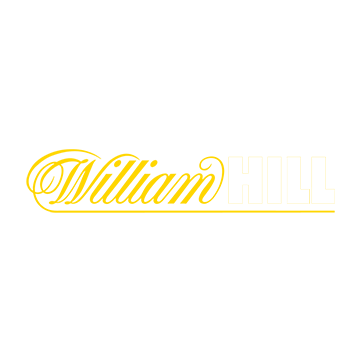 We believe this division is now well placed to contribute to Betfair’s growth. Chelsea host Barcelona in Tuesday's European clash at Stamford Bridge and Betfair have enhanced odds on this crucial clash! 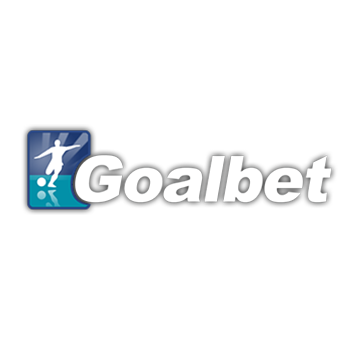 Opt in and get 2% commission on Premier League Match Odds in February! Win up to 50% more on your first acca of the weekWin up to 50% more on your first acca of the week!